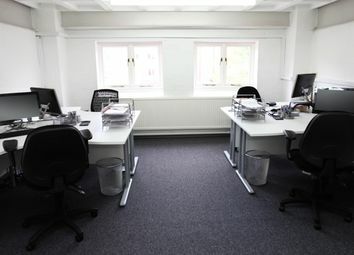 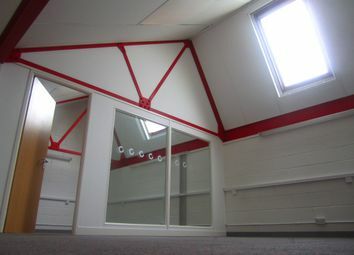 Office suite available in a variety of sizes in town centre location within walking distance of mainline station. 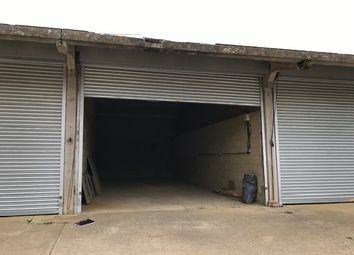 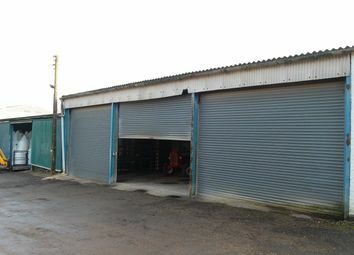 Secure lock-up storage unit in rural location. 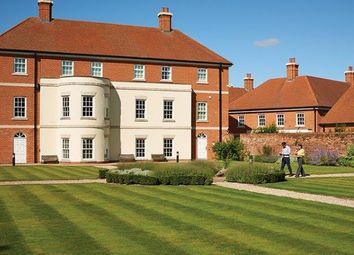 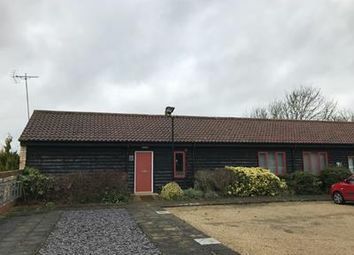 Attractive office suite in quiet rural location. 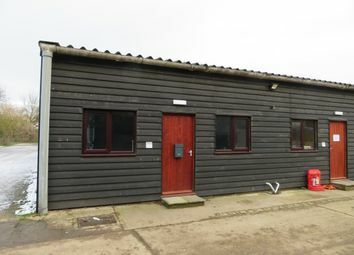 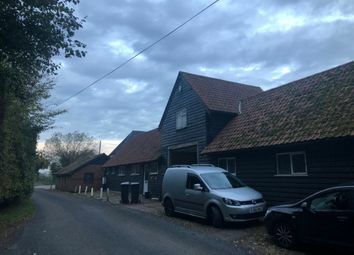 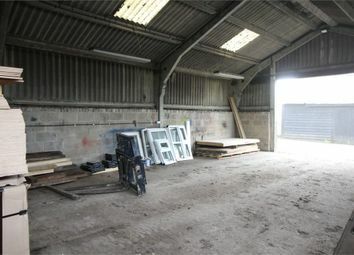 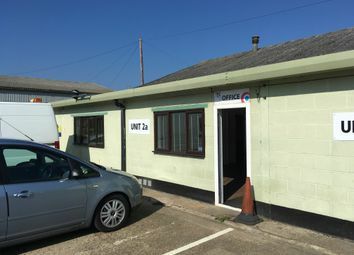 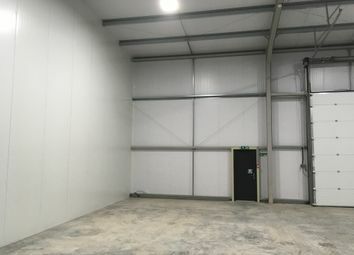 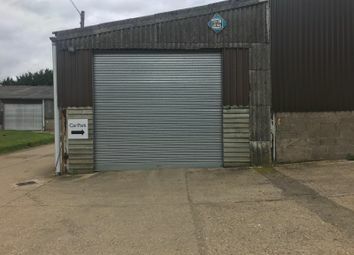 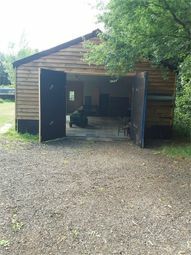 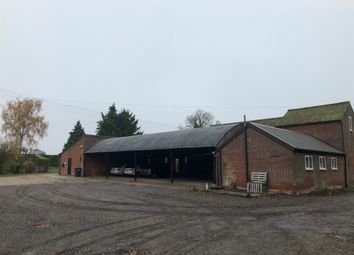 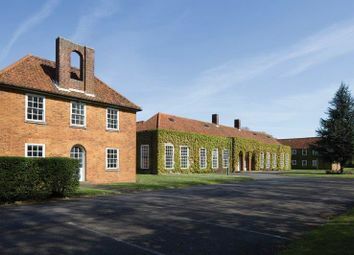 Self-contained workshop/office space in attractive rural location close to Bishop's Stortford. 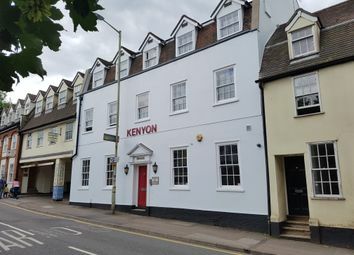 Offices from 118-507 in a beautiful and historic building. 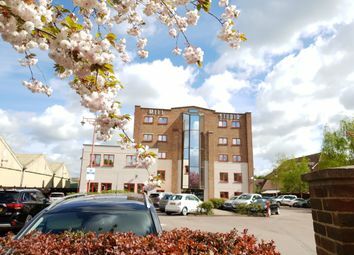 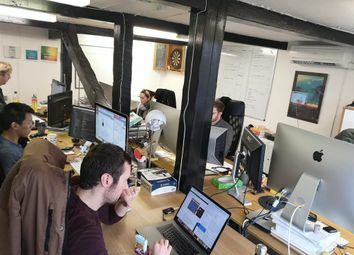 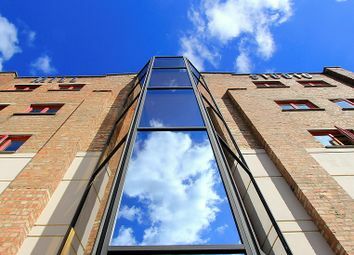 The business centre is equipped with the latest technology, 24/7 access, CCTV, Fully furnished with courtyard/cafe (Of the M11/A120) close to the market town of Bishops Stortford. 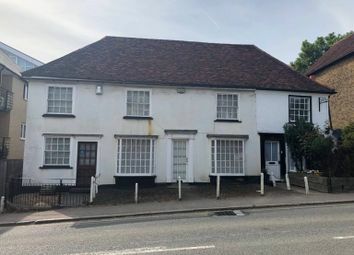 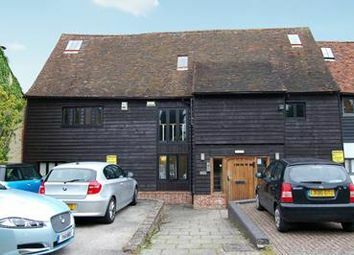 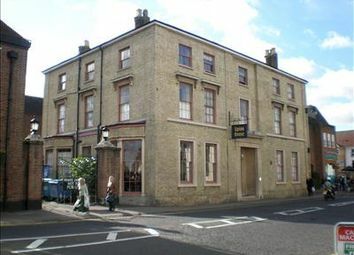 Serviced Offices to Let in Ware, Hertfordshire close to town centre with local amenities. 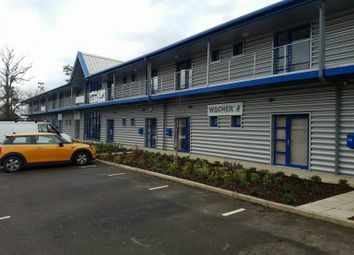 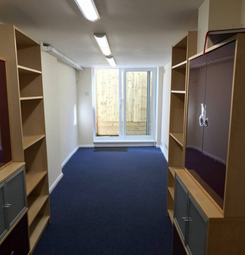 Self-contained office suite close to town centre and mainline station. 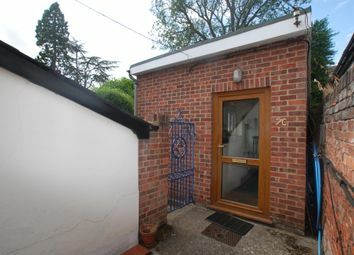 Very close to local amenities and public car parking.